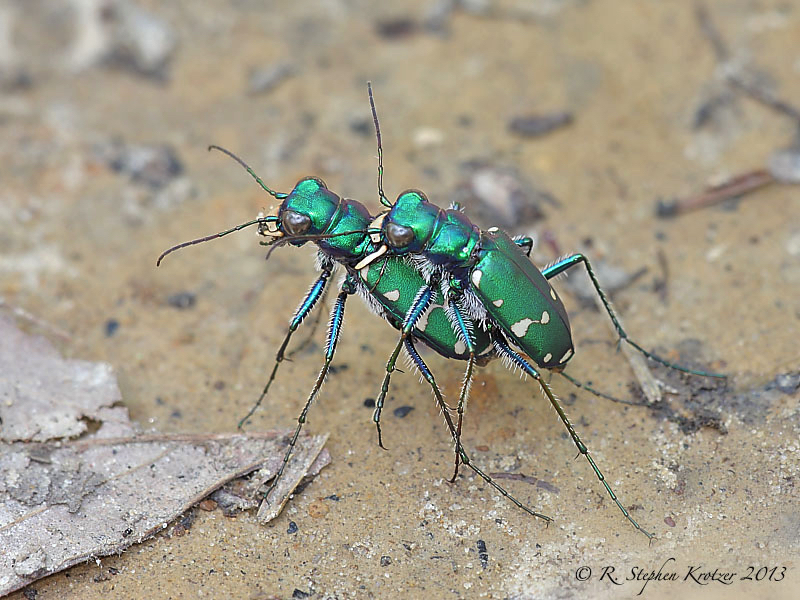 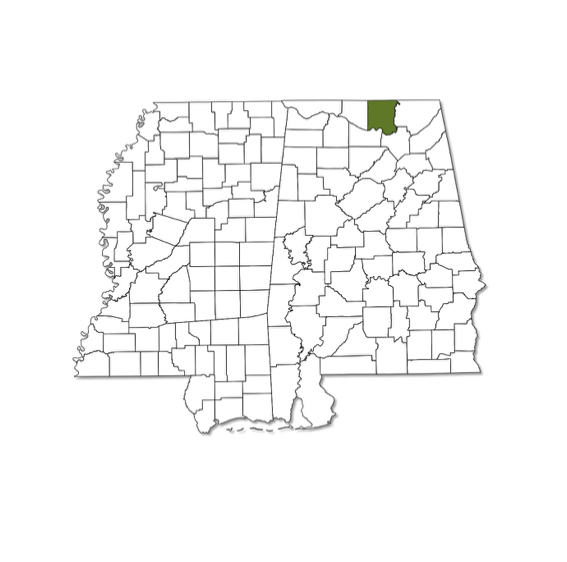 Cicindela patruela is known in Alabama from one specimen collected in Madison County in 1911; the species has never been documented from Mississippi. 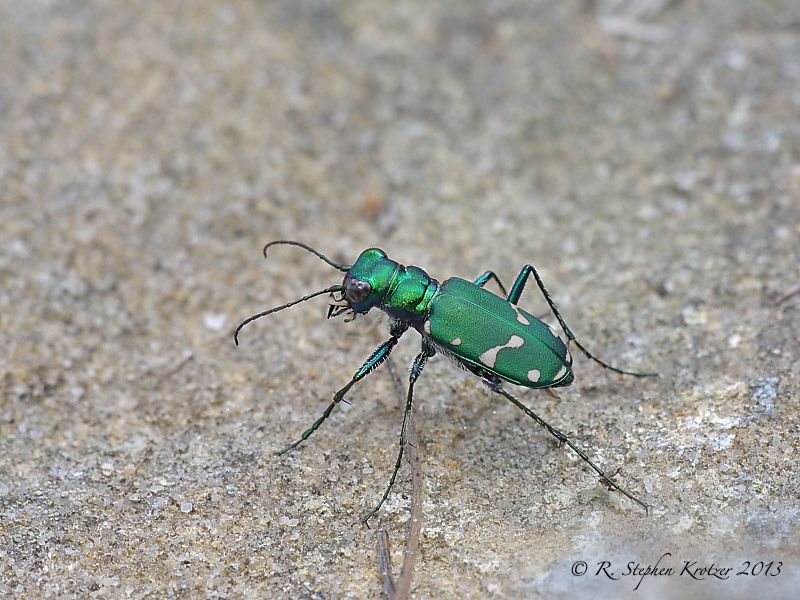 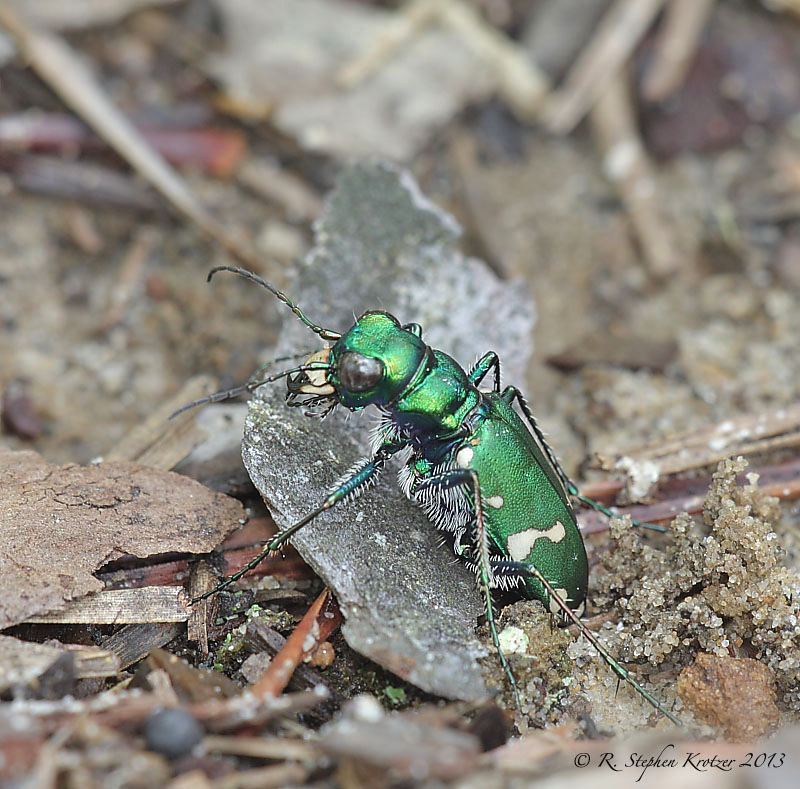 In other parts of its range, this tiger beetle prefers dry sandy areas in forest openings, often with low-growing vegetation. 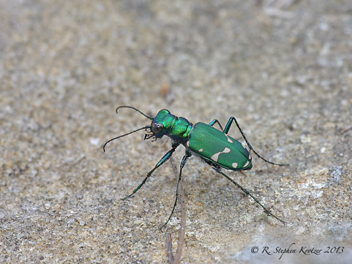 Adults are active during the spring and again during the fall.